Richard Taylor is Managing Director of Harp Academy, an independent music service teaching harmonica in Primary Education. Harp Academy uses the harmonica to make a positive impact on children’s lives. It’s fun! It sounds great. It’s inexpensive. It raises self esteem. It fits in a pocket or book bag. It’s cool for girls and boys alike. It has no awkward strings or keys. 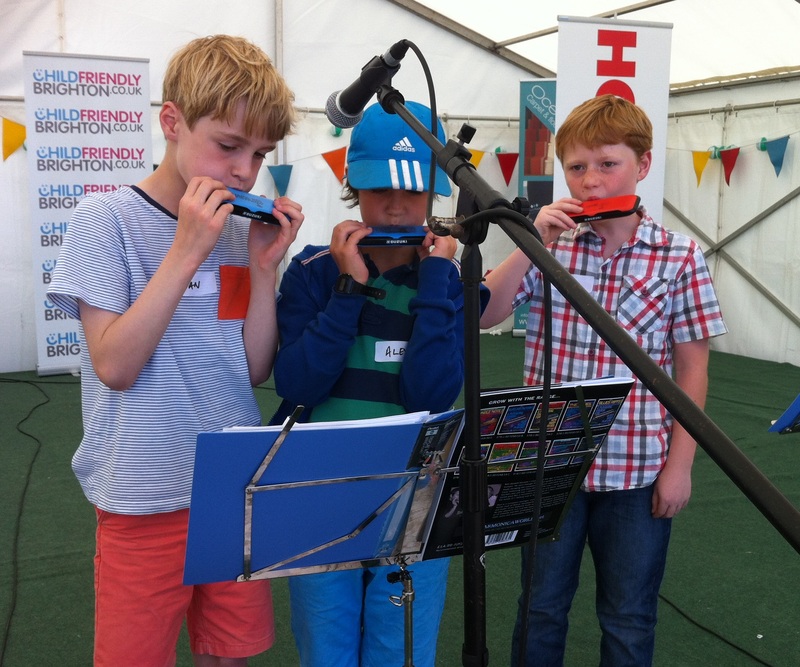 If you are a parent who would like their child to receive harmonica lessons at school, or indeed a teacher who would like to introduce harmonica into their school, send us an email here at the Harp Surgery. 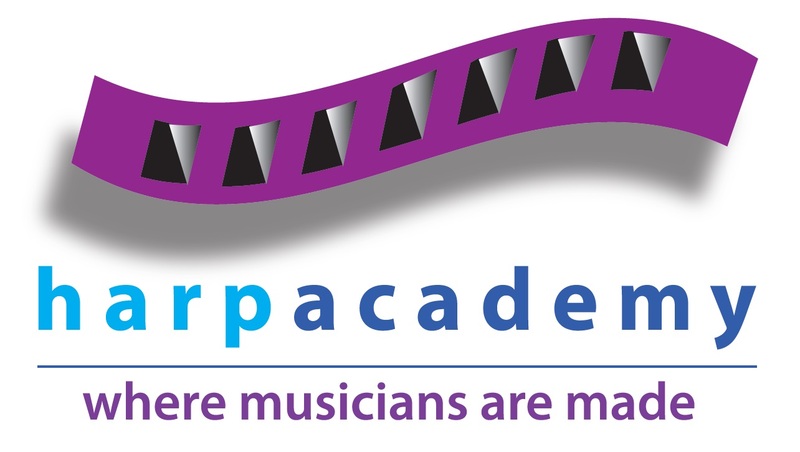 You can also visit the Harp Academy site for further information. Reception and Year 1 children use a 4 hole Hohner Speedy harmonica. Weekly lessons are 30 minutes long and we run 10 session each term. Children learn tunes from our introductory song book and CD, and develop key playing skills in the company of their dedicated Harp Academy teacher. Performance is also part of our agenda, with playbacks in assembly. As children progress, they graduate to their first 10 hole harmonica. 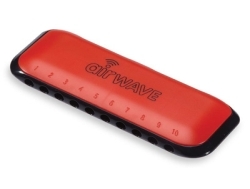 The Airwave is designed for children; familiar wide hole spacing, durable ‘drop proof’ construction and a choice of colours. Thank you for your amazing work with Aliyah this term – she absolutely loves playing her harmonica. 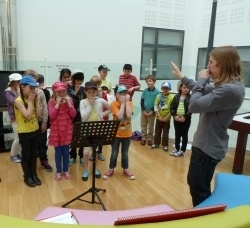 Junior School children start with a 10 hole Suzuki Airwave harmonica before graduating to a ‘metal’ ten diatonic harmonica. In the process they build their playing and musical skills and enjoy a wide selection of songs, with a fresh theme each term to compliment their learning. Once again, performance is part of our programme with assembly playbacks and occasional public performances. It’s been a great experience over the past four years and I wanted to thank you for teaching Dylan some great tunes and encouraging him so well. Lessons are extra-curricular, in groups of six to ten and held on school premises. They can take place during the school day (except for lunchtimes) or after school. Children receive 10 lessons each term, each one normally lasting thirty minutes. Child purchase their music pack from Harp Academy and bring this to each lesson. Our starter packs include a folder, two harmonicas, a song book, a mission book, a sticker and a pen. Our tutors are professional musicians who follow Harp Academy teaching techniques. All are DBS certified, with first aid, safeguarding, anti-bullying training, and have public liability insurance. If a school is unable to facilitate daytime lessons, Harp Academy also runs after school harmonica clubs where children come together to enjoy making music with the harmonica. These take place on School premises and are usually split into key stage groups.